Blissful and Domestic - Creating a Beautiful Life on Less: Do You have a Linky Party? Do You have a Linky Party? If you have a linky party let me know. I love linking up and need to redo my "Where I link up" Page. 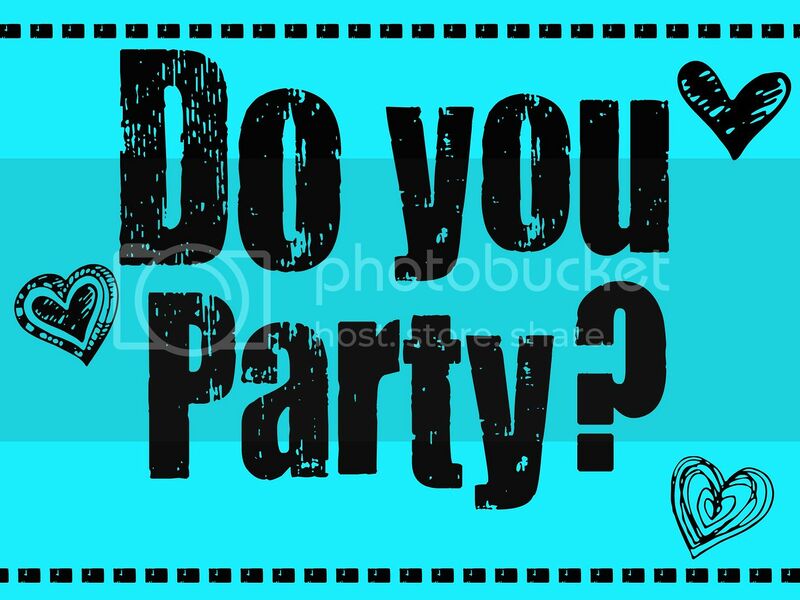 If you are throwing a party I would love to join in the fun. Even if I have linked up in the past, let me know. Somehow I have lost a few buttons along the way and am missing out on some fun parties. and the day your party is. Lets help support one another and share the blogging love! I don't currently host a link party...I'm too new of a blogger. However, how many followers is it good to have to help make sure the link party is a success for everyone? My Linky Party is on Wednesdays and it's called ''From Dream to Reality'' on The DIY Dreamer. We host a party every Saturday called Seasonal Inspiration - where you can link up recipes, crafts, projects and ideas that pertain to the current season that we're in. We'd love to see you there! We have a Be Inspired link party every Tuesday at Elizabeth & Co. and we'd love to have join us! I just started Terrific Tuesdays link party. I'd love for you to come share your projects with me! I have a Terrific Tuesday link party on Mariah's Creations also! !